Overlook at Lake Claire. 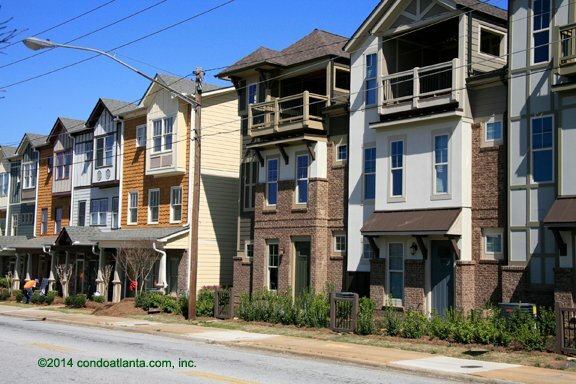 Traditional design and style, these townhomes are located in Atlanta’s Candler Park and include rear access parking with outdoor decks. Some of the homes also include top floor covered patios, extending the homeowners’ exterior living space. Enjoy all the benefits of a location convenient to Historic Inman Park, Historic Candler Park, Lake Claire Park, and Atlanta’s Little Five Points L5P.